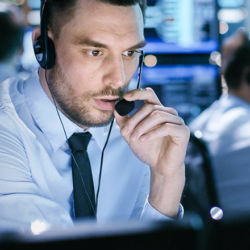 Tired of your current security company? 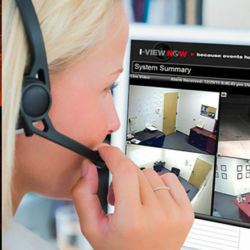 Keep your current business security system's equipment and switch to us for monitoring. We'll custom design a security system for your business's need and then monitor it 24/7 for break-ins, emergencies and more. Advanced IP video solutions allow you to see video live or recorded—all with your smartphone. 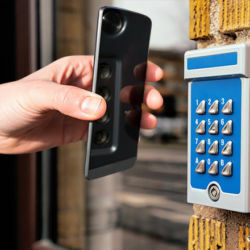 Our keyless entry systems allow you to control, track and manage access to any door of your business. Now you'll know exactly who gets in—and when. 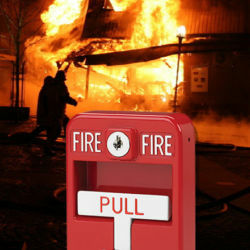 From fire system installation and monitoring to sprinkler monitoring, we've got you covered in a fire emergency. 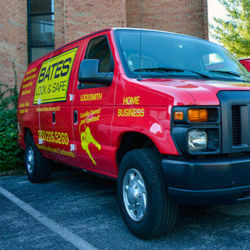 Bates Security was founded by Sonny Bates, a former police officer. 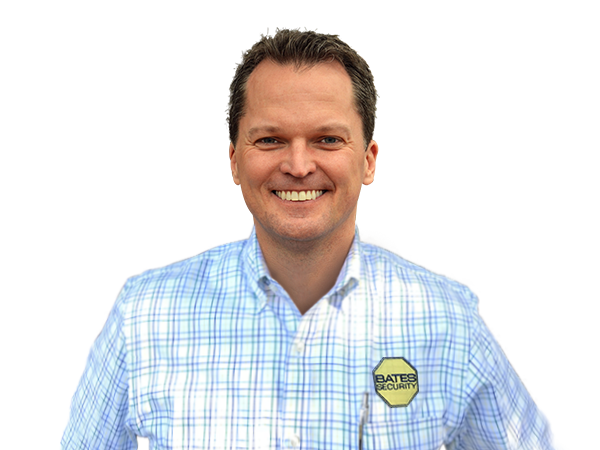 He understands the principles of security and used them to build Bates Security. Instead of forcing you into a package, we investigate your business and learn about your security needs. Then, we find the equipment that fits those needs like a glove. No more, no less. Do you know who secures the police and firefighter stations in and around Lexington? Answer: We do. And if we're good enough to secure them, we're definitely good enough to secure your business. 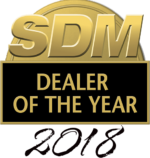 Bates Security won "Installer of the Year" from Security Sales and Integration Magazine in 2012 and 2016. We also won Commerce Lexington "Small Business of the Year" in 2013. No automated customer service bots here. When you call us, you'll always talk to a live person in Lexington.